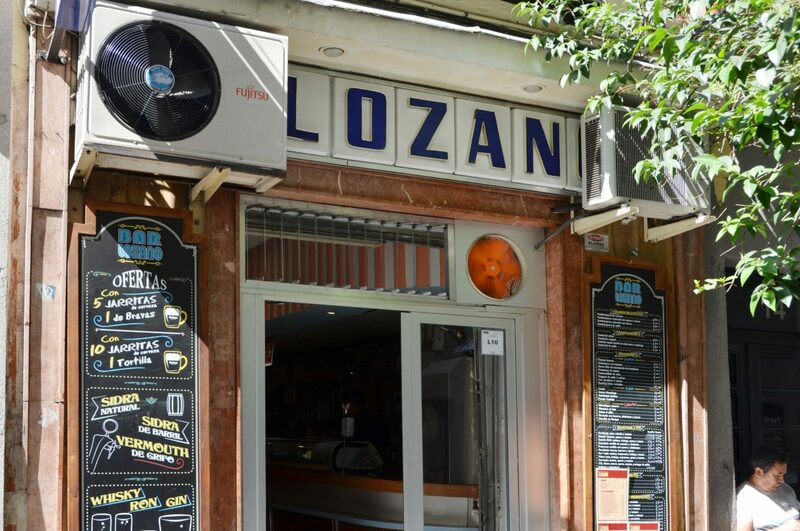 We’ve already declared our love for Bar Lozano in our article The death of the Spanish bar and the invasion of the square plate but, after spending some time there recently, we noticed that its popularity seems to be waning once again. 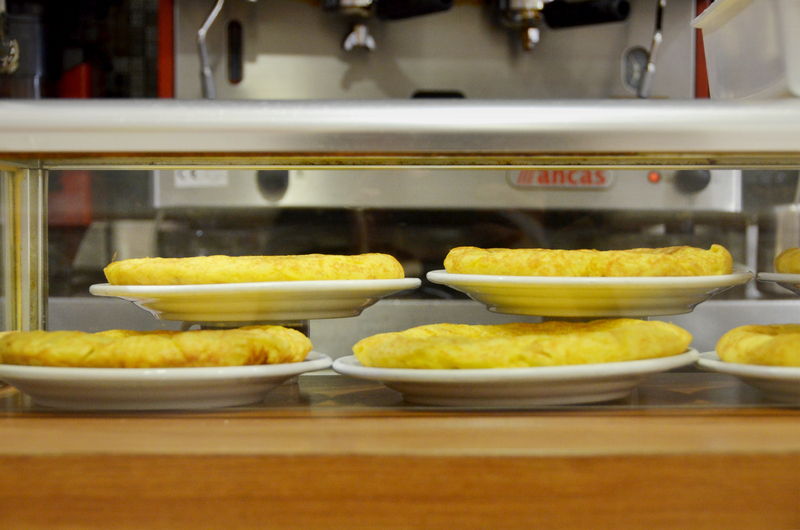 It might seem like we’re fighting a losing battle at times, but I for one refuse to give up. 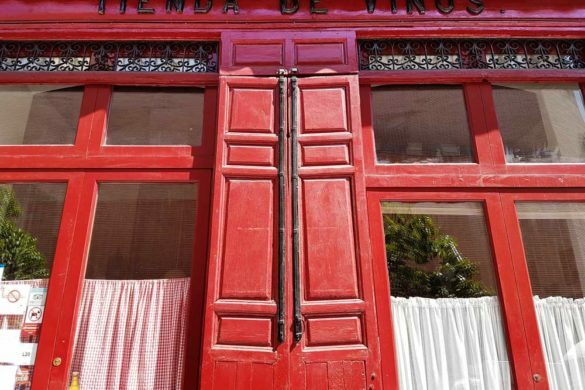 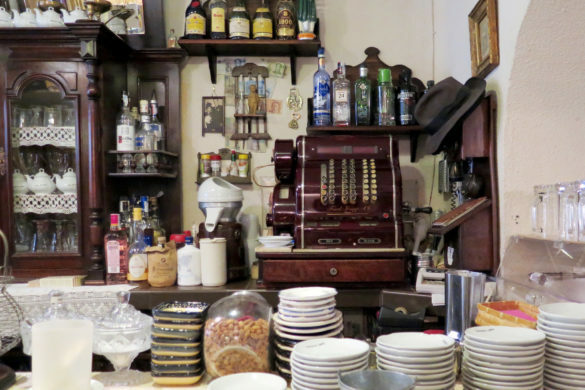 Bar Lozano is one of the last traditional neighbourhood bars in Malasaña and still plays an important role in the local community. 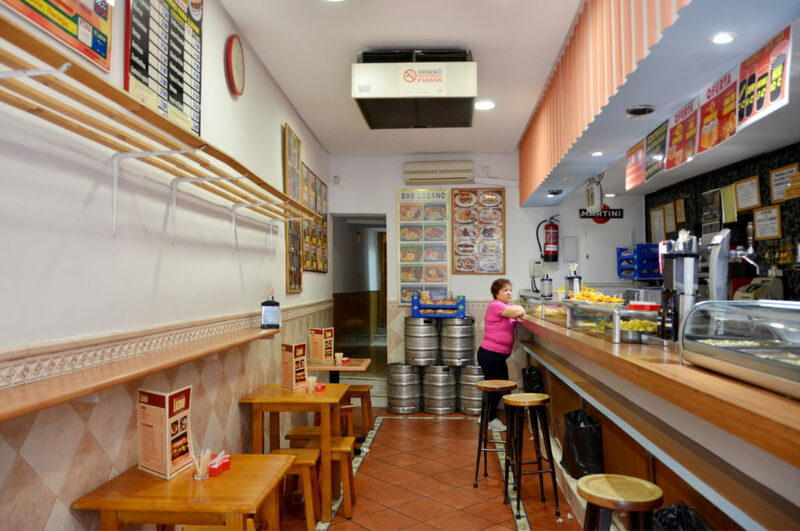 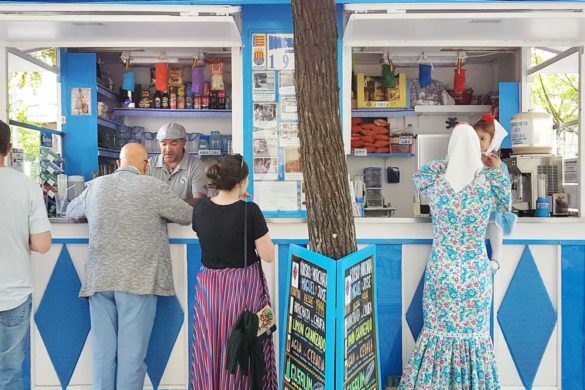 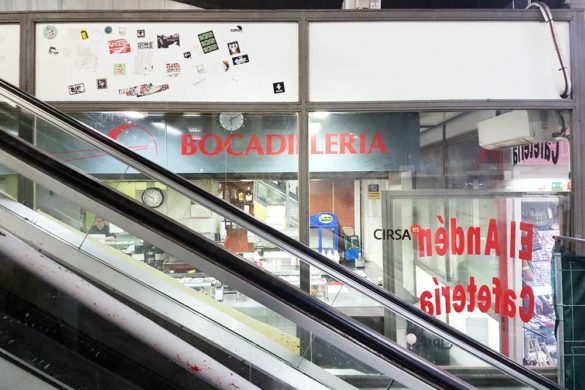 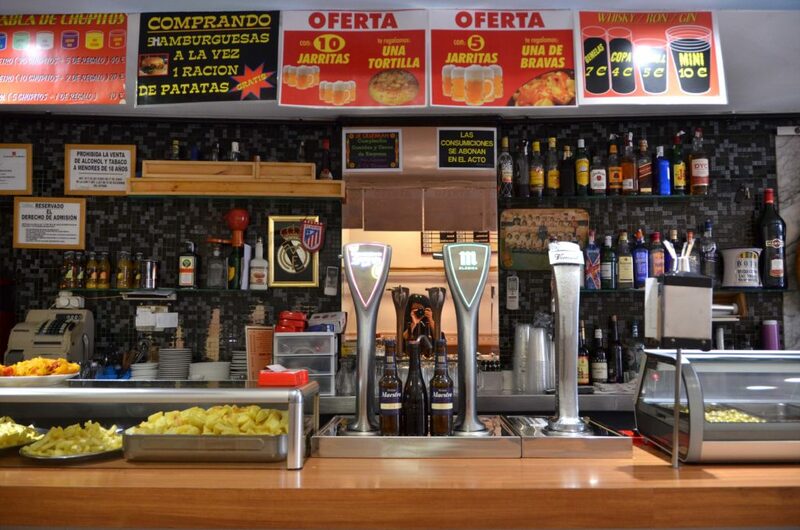 It serves various shifts of customers throughout the day: workers in the morning come in for a late breakfast, an older crowd enjoys a cheap menú del día and, in the evening, Bar Lozano serves burgers, minis (litres of beer) and hunks of tortilla to the younger punters. 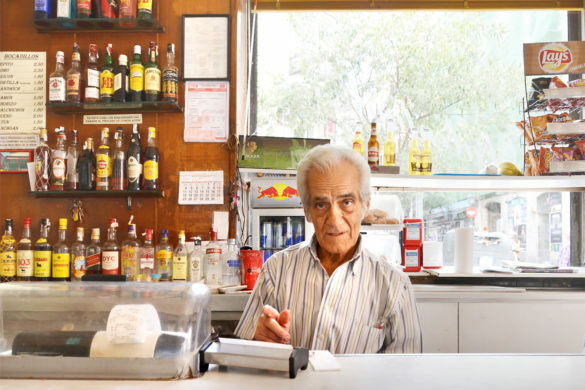 The owner, José Villamayor, believes that his cheap and cheerful offers keep his younger customers coming through the door; they’ve helped him survive the recent crisis, but if Bar Lozano were to disappear, it’s possible they may not even notice. 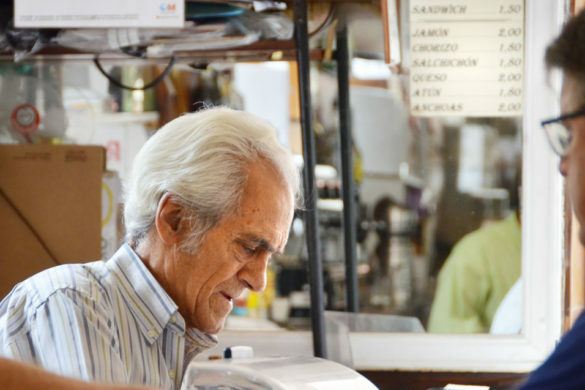 It’s the older customers – those whose daily routine includes a trip to Lozano – who would suffer the greatest loss. 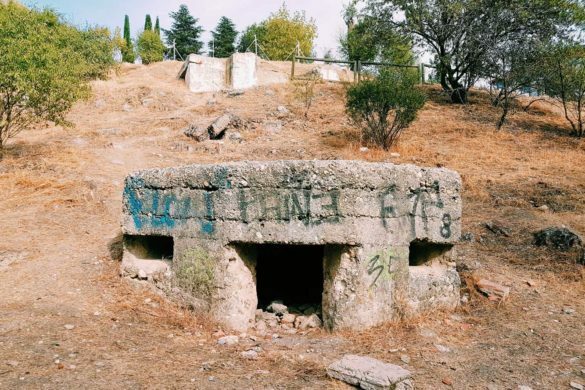 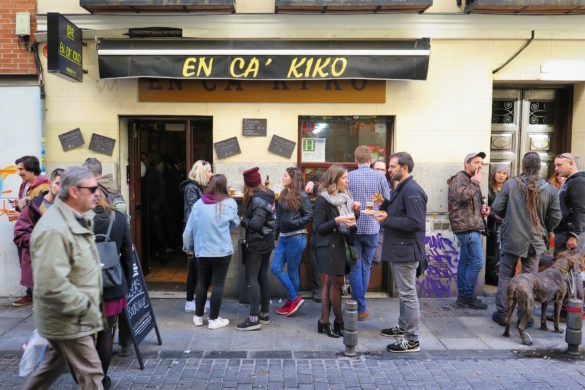 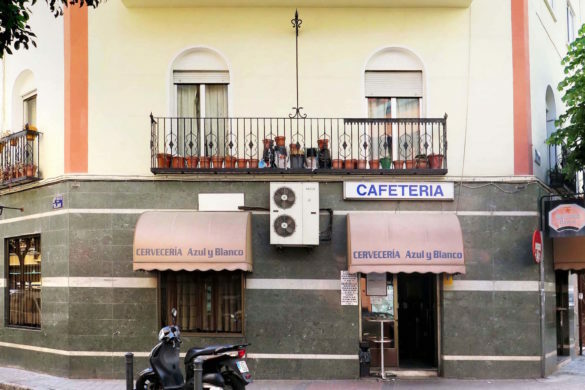 It’s thanks to Bar Lozano’s younger customers that its elderly regular clientele can continue to enjoy their local neighbourhood bar, and if you’d like to be part of this conscious movement to save the Spanish bar, a caña is all it takes.